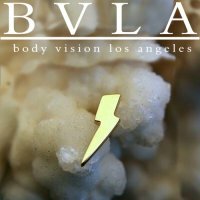 The 14kt gold Lightning Bolt nostril screw is beautifully made by Body Vision Los Angeles (BVLA). 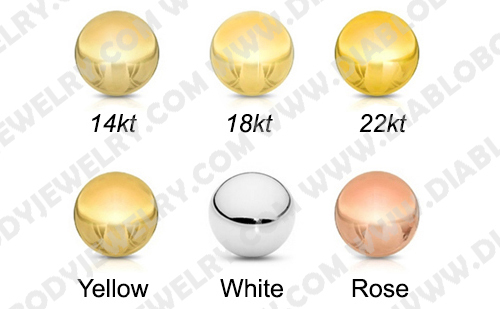 All Body Vision Los Angeles jewelry is hand polished to a mirror finish. 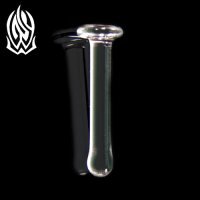 This gold lightning bolt nose ring is highest quality available and can be sterilized in a sealed sterile pack for an additional charge of $4.99. 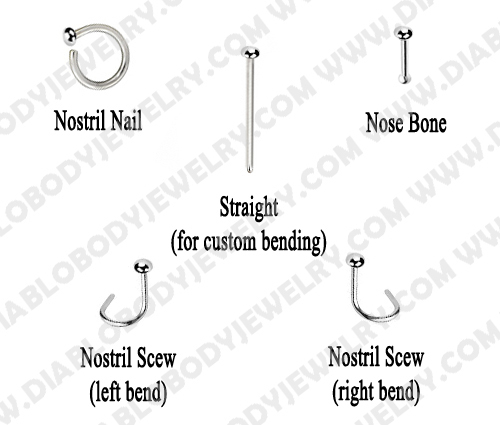 Nostril Style: Nostril screw (left or right bend), 1/4" or 5/16", nose bone, straight in 3/4" length (for custom bending) or a nostril nail (which is a combination of stub and ring).